PSA: Sorry about the image quality in some of these. All we can imagine is that the photographers were so surprised at what they saw through their viewfinders that they jiggled the camera. 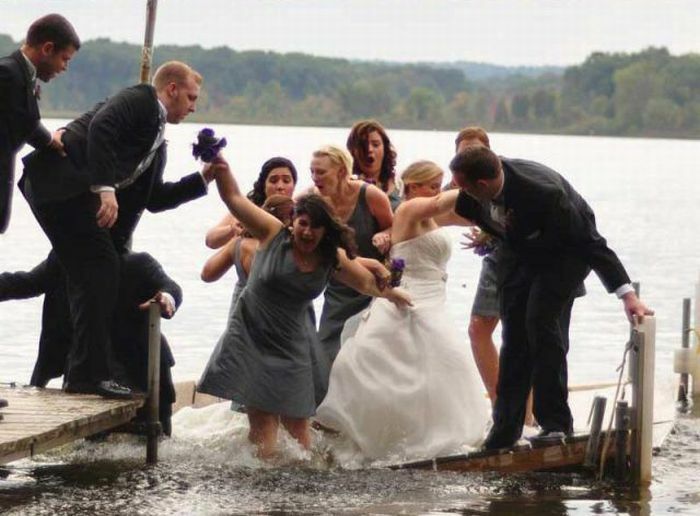 Did your wedding shoot produce any photo #fails? Share the hilarity below!